The miniature couplings from Jakob are designed as servo compensating couplings for the offset or the axial displacement of two axes. For the different applications such. For tachographs, NC-axes, stepper motors, potentiometers, robot drives, linear units, handling devices, angle encoders or servo drives, various designs are available. The shaft is fastened by clamping ring or threaded pins. The miniature couplings are available as bellows couplings, elastomer couplings or cross slide couplings. 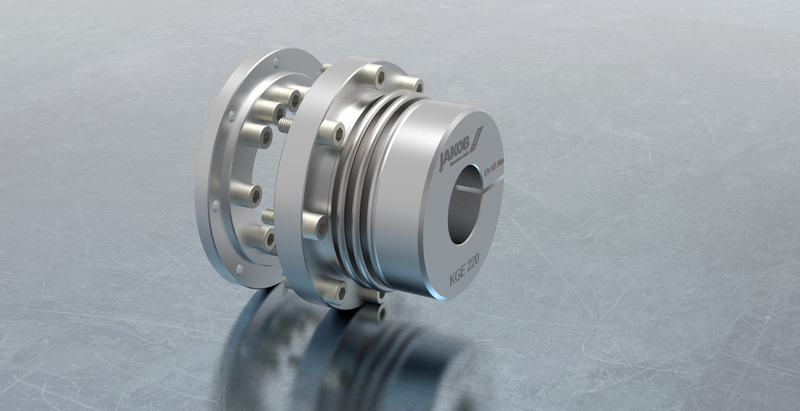 As bellows couplings they are absolutely play and maintenance-free and designed for the transmission of high speeds. They are characterized by a high torsional rigidity and a low mass moment of inertia. Thus, the angular true, backlash-free transmission of the rotational movement is possible. The compact elastomer miniature couplings as pluggable, backlash-free and flexible shaft couplings can compensate for slightly larger shaft offsets. They are electrically insulating and have a good vibration-damping behavior. The advantages of the also electrically insulating cross slide coupling are in addition to a very short length, a large displacement capacity, low restoring forces, the pluggability and a resulting arbitrary combination of different bore diameter. 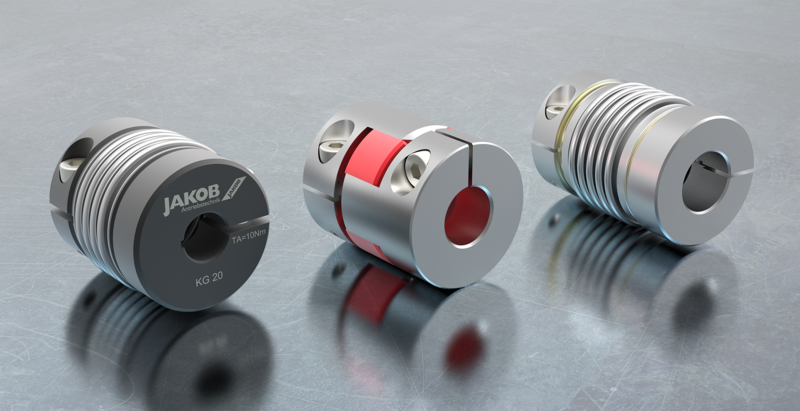 In normal operation, the couplings are maintenance-free and with proper installation, the Jakob miniature couplings achieve an almost unlimited service life. Due to the proven modular system and the storage of the common diameters shortest delivery times are guaranteed. 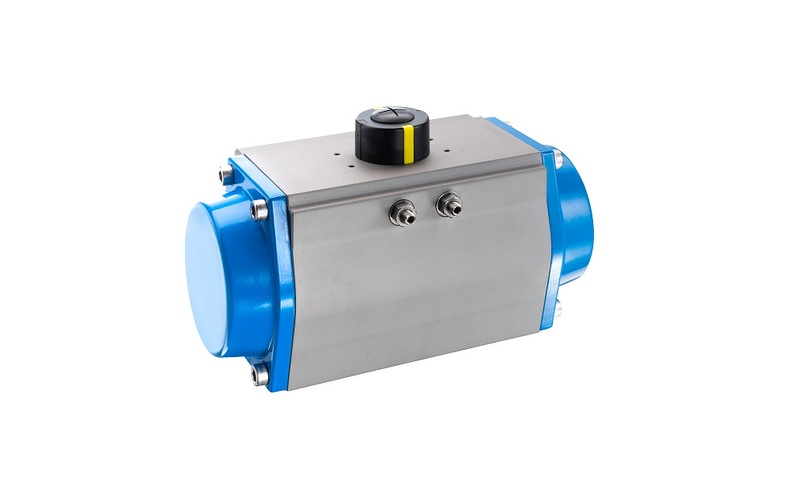 With 40 years of experience in automation, we factor in the current requirements of the valve market and, with the bar-agturn, have developed a new pneumatic swivel actuator. With its special design and great versatility in its technical properties, we meet the demands of plant designers, builders and users. In doing so, we cover the full spectrum of torques and swivel angles for shut-off device automation with 18 different sizes at torques from 2 to 13,040 Nm. The actuators also cover a wide range of application options thanks to actuator versions with different swivel angles. The high-grade powder-coated covers and housing coating made of hard anodised aluminium enable use even under aggressive environmental conditions. Precisely cut piston teeth ensure smoother running, optimal torque and low wear. Important information is clearly marked for the user and is indelibly laser-engraved on the actuator housing. The flange patterns and air connections are marked this way to ensure unmistakable allocation. The serial number, which the manufacturer can use to track the actuator at any time, is also laser-engraved. The use of the same covers for single and double-acting actuators enables conversion from single to double-acting versions (or vice-versa) without having to replace the caps. The standardised VDI/VDE 3845 interface allows all positioners and end switch boxes widely available on the market to be attached. The position indicator is already part of the product and equipped with variable clips to display the valve position, thus reducing costs for the user. The high-profile solenoid valve interface is in an easily reachable location and optimised for the attachment of pilot valves. Another benefit of this positioning is that it does not interfere with the valve flange. In most cases, two ISO flange patterns are available for each size of actuator for flexible automation of valves. 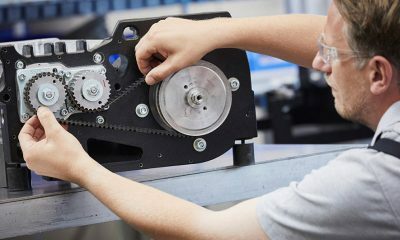 The pinion, with its octagonal connection, adapts a parallel or diagonal operating shaft orientation for the valve and ensures space-saving actuator installation. 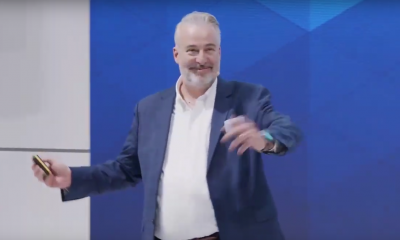 The end-position adjustment for precise valve positioning is easily reachable on the opposing side of the solenoid valve connection and simplifies the process. Optimal valve adjustment is achieved by setting the end positions in the 0° and 90° position from +5° to -5°. The safety springs are designed for a homogeneous relationship between pneumatic force and spring load and are easy to install and remove safely. A defined number of springs is assigned to each control pressure and simplifies actuator selection via the torques. We make it especially easy to select actuator configuration through the use of comparative tables. Customers receive assistance from specialists at bar GmbH at any time during the planning and commissioning of a process plant. Technicians from Design and Technical Support are the contacts, starting from an analysis of the requirements for the shut-off devices, classification of the medium to installation and operating conditions. The selection of the suitable parts and components as well as the adjustment of the automated valve leads to highly individual, customer-specific system solutions which are tailored to the plant conditions at hand. With the new compact KGE metal bellows coupling, a tailor-made solution was developed for all gearboxes with drive flange. This system unit impresses above all by its super-short design with maximum utilization of the rigidity of the transmission. This allows the customer a very compact machine design as well as extremely short positioning times. In addition to the KGE series, Jakob Antriebstechnik offers perfectly matched coupling solutions for all current gear unit series – from metal bellows couplings and flange couplings to torsionally rigid safety couplings. By means of a modern micro-plasma welding process, reliable and permanent connections between metal bellows and stainless steel or steel hubs with reproducible quality are created. The welded connection meets the highest requirements, especially with regard to absolute backlash, high concentricity and maximum torsional rigidity. In contrast to adhesive joints, it is absolutely and indefinitely fatigue-resistant even under critical operating conditions (-50 to + 300 ° C, chemicals). 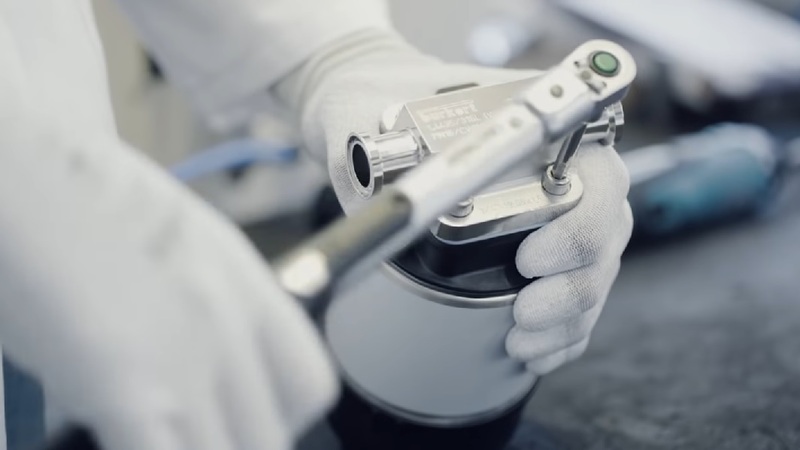 Based on state-of-the art design, technologies and processes: Bürkert diaphragm valves make your ideas flow.